The Buffalo Motel and Country Retreat is located approximately 70 kms from Wangaratta in Victoria’s north-east. 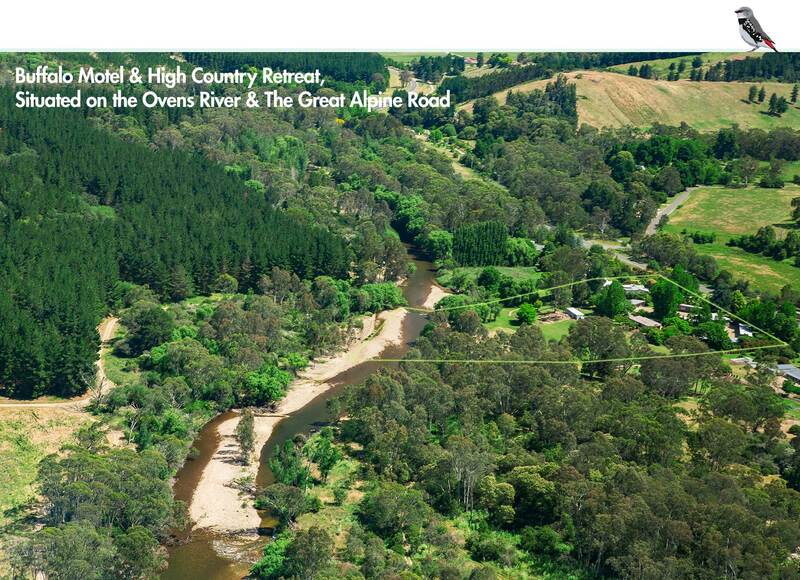 Address: Buffalo Motel and High Country Retreat: 6774 Great Alpine Road, Porepunkah, Victoria, Australia. Buffalo Motel and High Country Retreat is easily accessible by train from Melbourne’s Southern Cross Station to Wangaratta Station. From Wangaratta Victoria, transfer to a Vline Coach that will take you to the door of Buffalo Motel Retreat Porepunkah upon request of the bus driver. Otherwise the bus will stop at the township of Porepunkah a few extra metres away. Take the Hume Freeway from Melbourne towards Wodonga/Sydney. Continue past the Benalla turn off for a further 30 kms. After passing McDonald’s, turn off at the Milawa Gourmet Region exit (C522). Turn right onto The Snow Rd and continue until reaching a dog-leg cross road. Continue straight along Snow Rd passing through Oxley and Milawa. Continue another 25 kms before reaching a T-intersection with the Great Alpine Rd (B500). 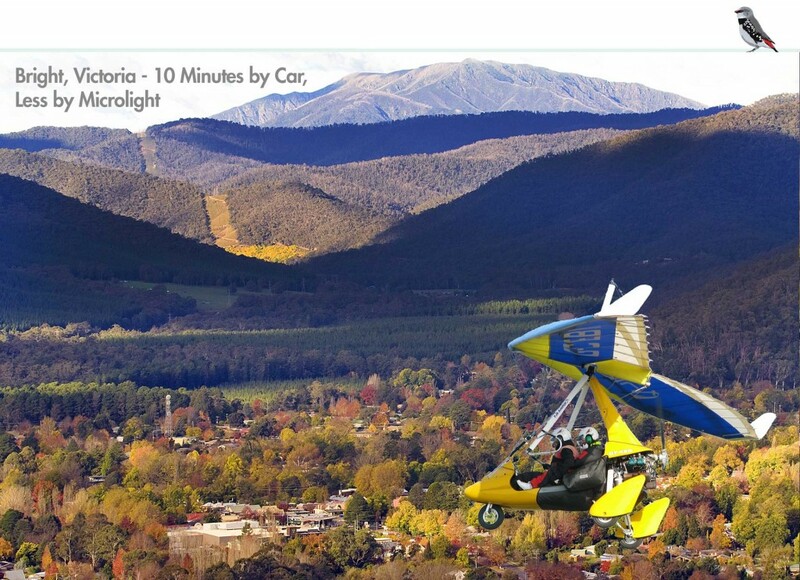 Turn right, and travel 28 kms through Myrtleford. The Buffalo Motel and Country Retreat is located another 23km after Myrtleford on the right hand side, just before the township of Porepunkah. Take the Hume Freeway from Sydney towards Melbourne. Take the Great Alpine Rd (B500) exit and turn left. 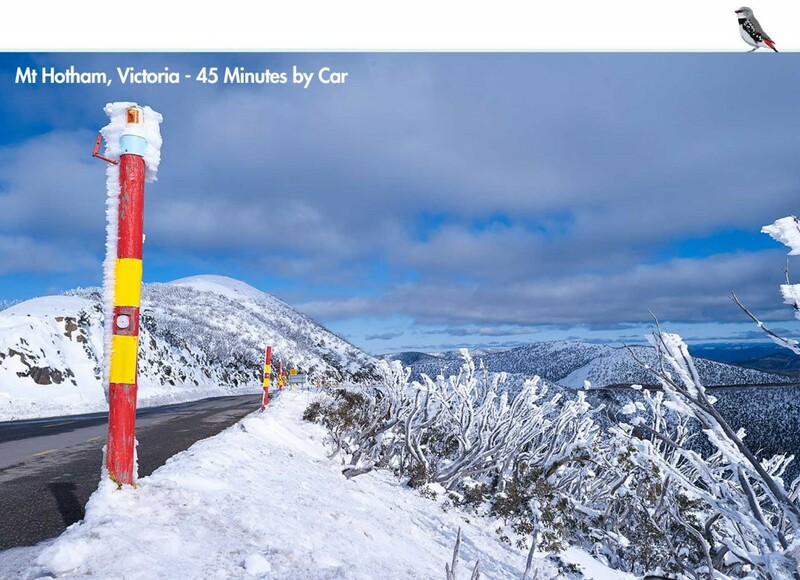 Travel along the Great Alpine Rd through Everton, Gapsted and Myrtleford. 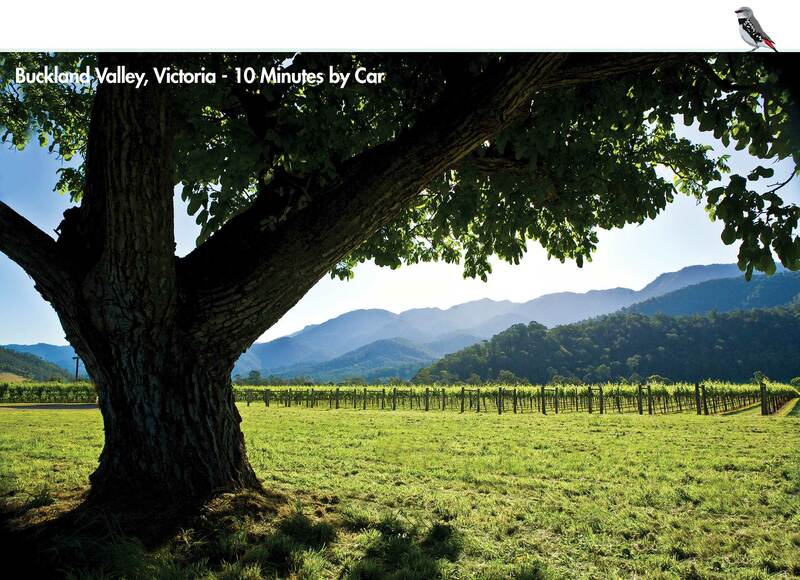 The Buffalo Motel and Country Retreat is located another 23km after Myrtleford on the right hand side, just before the township of Porepunkah. Commercial flights are available from Sydney and Canberra connecting to Albury. A car hire desk is located in the Albury Airport terminal. The exit to the Hume Freeway is 2 kms from the Airport.